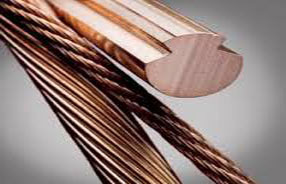 For winding in oil-cooled transformer, we offer a wide range of winding wires whose insulation is compatible with synthetic and in mineral-oil based cooling agents. 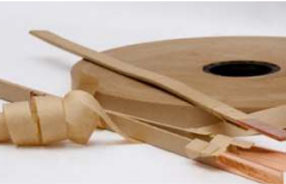 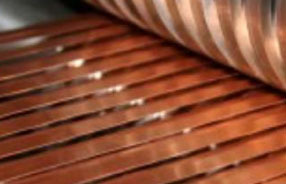 Paper-insulated flat and Round wires are manufactured as individual conductor or as multi-conductor (twin or triple). 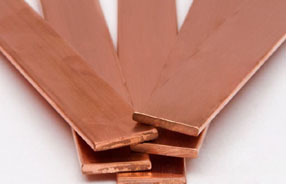 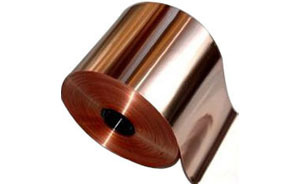 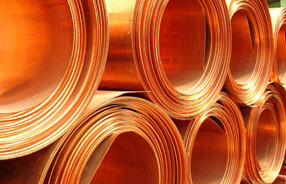 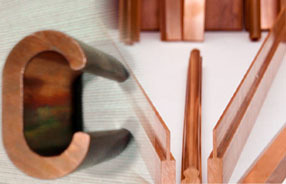 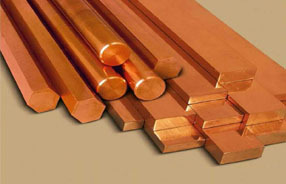 The conductor can be bare rectangular / round copper or enamel rectangular / round copper. 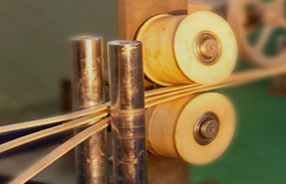 Bunched Rectangular: With individual line of minimum 6 sq mm to 60 sq mm maximum of cross section area with three maximum line of rectangular conductor bounched at a time.